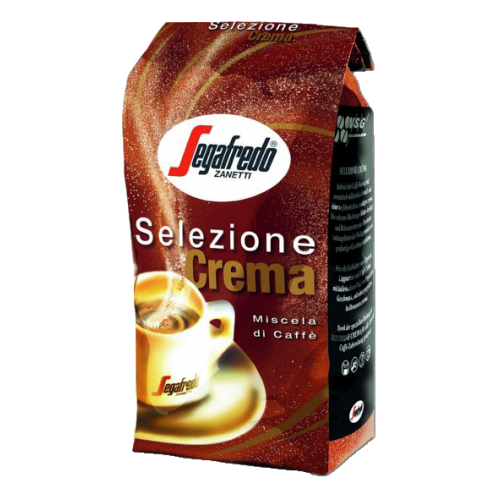 Segafredo Selezione Crema coffee beans are one of the best blends from Segafredo. This coffee is made from high quality Arabica and Robusta from Segafredos own plantations in Costa Rica and Brazil. Powerful and full of wonderful flavors and aromas. With its strong character it is well suited for fully automatic machines and milk based coffees.